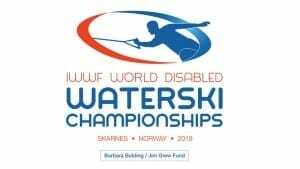 We’re happy to share with you the link to download Bulletin 1 for the 2019 IWWF World Disabled Waterski Championships promoted by the Barbara Bolding / Jim Grew Fund. The Championships will be held in Skarnes, Norway from July 22 to July 28. The Intention to Enter and Entry Forms for this event are also available for download on the same page. We look forward to welcoming you there, so please make this information available to your Federation members!